How efficient is your office? Does information flow though your system like a well-oiled machine, or do you often find yourself waiting for reports or other information due to lack of resources, disruptions to your workforce or the amount of data you have to process? While these are all formidable challenges, there are a number of actions you can take to get a handle on them including having a reliable set of standard operation procedures, and adding staff whose primary purpose is managing your data and generating reports. But even with these actions in place, many offices find themselves barely able to keep pace. Articles abound on methodology and tips for productivity and time management. So if everyone is practicing these techniques, what separates those that thrive from the rest who are doing their best to survive? Perhaps the one underlying characteristic that separates the leaders from the rest of the pack is innovation. The leaders are always looking for ways to be more efficient, practical, and better communicators, and they implement the necessary tools to achieve their goals. Automation tools play a key role in improving communications and speeding up processes, and they also free up valuable resources so you can dedicate your time to more meaningful ventures. Many of the most successful offices around the world have implemented, to one degree or another, at least one or more of the automation tools below. Make it your goal, even if you have to start small, to put one of these automation tools to use so your office can flourish too. Sentinel rules are a great way to speed up data input and maintain accuracy of your records. 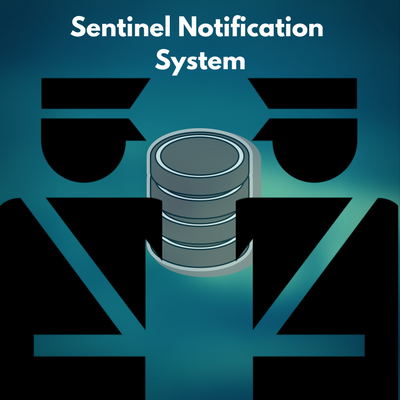 The Sentinel Notification System monitors your data and initiates specific actions such as sending an email, creating a new activity or updating a record based on real-time user actions or scheduled data scans you choose in the Sentinel Wizard. The way it works is simple: you set up a rule then, when the data scan takes place or a user performs an action, the rule will fire your expected result. You have recently set up your maintenance fee activity records and now want to send a reminder 30 days before they are due. Instead of setting up the reminders manually or having to continually monitor your To Do List, you can simply set up Sentinel rule that will send an email to Technology Manager when activity is due. This not only works for maintenance fee activities, but for virtually any field or record in your system. While the learning curve for the Sentinel Wizard might be a little steep at first, Inteum’s Sentinel Library contains a list of common Sentinel rules to get you started. You can download and use them right away, or use them to build your own custom rules. You can best maintain the data integrity of your patent records by comparing them to the official records. Inteum’s new PatentSync™ utility allows you to compare your patent records with their corresponding official filing details from authoritative online sources. The tool currently supports comparison with online USPTO Public PAIR data, and will be extended in the future to include other online sources. The tool is straightforward and it only takes a matter of seconds to compare your record to the official one. Simply click on the PatentSync data tool to bring up the field mapping, select your patent from the grid and click on compare Selected Patent(s). The tool automatically searches the online source and if any matches are found, it will list the details of the official record in the grid. You can also see the inventors and patent events associated with the records. To update your patent record, just click the update button and the information on your record will be updated with the information from the official record. If your office uses more than one application to manage your intellectual property, then you should explore system integration. It allows you to connect your primary IP management software with other systems, giving you the key advantage of entering data only once, and then having it available system-wide for use in other areas of your operation. Integrate for Inteum provides several options to connect Inteum with a wide variety of databases and 3rd party applications, locally or in the cloud, to achieve a number of automated data transfer goals. Connecting staff information from an HR database with Inteum Contacts. Synchronizing royalty income from an accounting system to Inteum Financials. Transferring information from Inteum out to organisation data warehouses. Inteum has integrated with a number of enterprise applications including SAP, Salesforce, Peoplesoft and Microsoft Dynamics to name a few. If you use Microsoft Outlook to manage your emails, calendar and tasks, the Outlook plugin for Inteum is a must-have tool. Simply drag and drop emails and documents from Outlook into the Inteum plugin window to create new activities, update records and more. 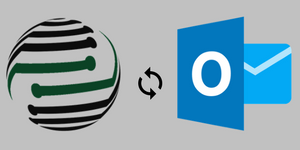 Some users report the Outlook plugin is so useful, they can do the majority of their work in Outlook with the plugin enabled, instead of switching back and forth between Outlook and Inteum. Not using Outlook? Not a problem. You can still automate the email association step with our innovative tagging system. The replicate tool is the most comprehensive tool with the shortest learning curve for speeding up your data entry. Do you have several records that share the same information, save one or two details? 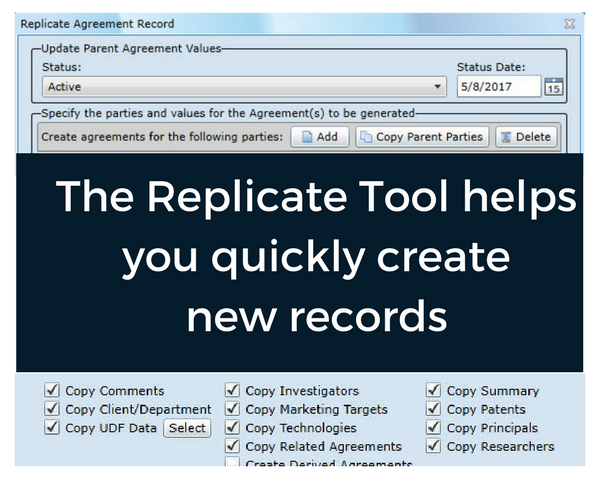 Use the replicate tool to quickly copy information and create a new record. Simply navigate to the type of record you want to replicate and click on the replicate tool icon. A dialogue box will pop up with various options. You can replicate a patent to automatically create multiple derivative patents. You can replicate reports, agreement records, patent records and more. There are other automation tools at your disposal (like the new analytics dashboard), though these are the most popular and easiest to implement right away. You can even begin to explore integration by using the import/export tool to move data between Inteum and other systems. Even implementing one or two of the above will yield noticeable results right away, and possibly open new and exciting ways to improve the quality of your work and the efficiency of your office. Have a question or want to learn more about automation?